What Were the Main Translation Trends in 2015? 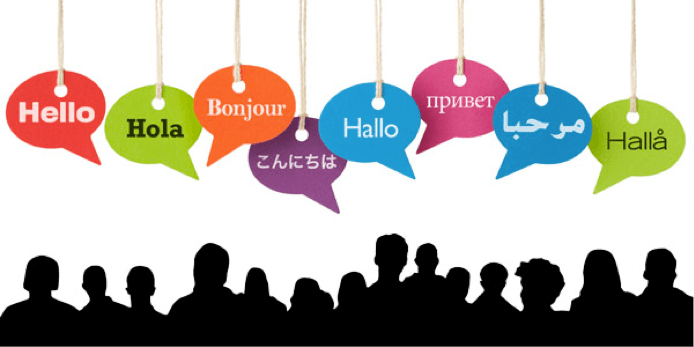 Home: Translation Services: What Were the Main Translation Trends in 2015? Professional translation services, wherever they are based, whether they are translation services in Sydney or any other city in Australia, are always aware of any emerging new developments that can help them provide a better, more efficient service. Translators are well aware that if they don’t keep up with the trends in translation especially in translation related technology, that their competitors may do so, leaving them behind in the translation stakes. Of course, any new developments in translation quality do not always mean a more accurate translation. Technological breakthroughs often address the question of speed rather than accuracy. Here in Australia, the bulk of translation work is done by those who have achieved NAATI translation accreditation and it is not a standard that the average translator is willing to lose because they have leaned to a new technology that appears at first sight to mean faster work and therefore more work and higher returns. So, what were the main trends in translation in 2015 that got the industry talking and thinking? The two main trends are both technology based, as might be expected. The growth in demand for cloud based translation tools is probably the most significant trend throughout the year. Cloud services have become one of the most important services for small businesses or freelancers who either can’t afford or haven’t got the expertise or confidence to use tools themselves. Cloud based translation software is available at a very reasonable cost to translators anywhere and provided by a number of key companies. One of these companies, Memsource, reported a 93% satisfaction rating from its 30,000 users. Significantly, the number of these users and the number of translated words has increased this year and this trend is unlikely to stagnate any time soon. The second main trend this year is the increase in the use of machine translation or MT. MT has played a somewhat controversial role in professional translation services because some view it as a poor substitute for human translation. However, the reality is that most of the demand for MT this year, according to figures made available, show that it is professional translators themselves who are looking to use the software. Far from being a substitute for human translation quality, the idea is to speed up translation in a relatively raw form and then pass this over to human translators who post edit the text and proofread any mistakes that the software inevitably produces.